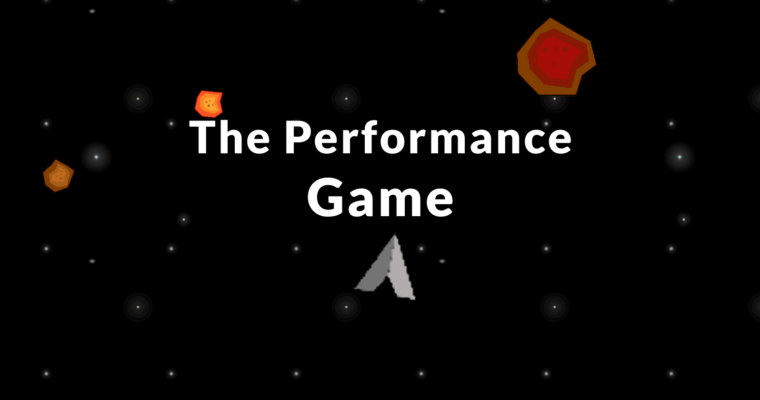 The Performance Game is an asteroid blasting game that is based on actual Google Lighthouse scores. 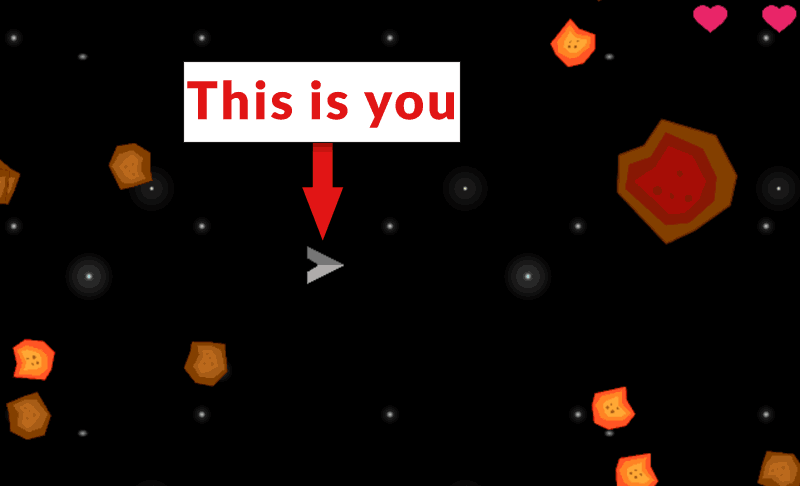 Martin Schierle, Mobile Solutions Consultant, Google created a game that uses your Lighthouse performance scores to generate an asteroid blasting game. Various asteroids represent things like wasted resources, based on your Lighthouse audit. At the end of the game you can review your actual Lighthouse scores. Presumably, improving your Lighthouse scores will improve your game. Martin Schierle announced the game over Twitter. 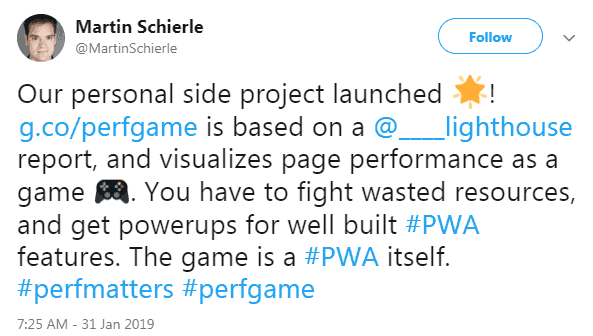 The game was has been in development since at least August 2018, when a previous tweet announced the start of development. What’s the Performance Game About? The game is about helping to visualize performance bottlenecks. The better your Lighthouse score the more powerful your blaster becomes. 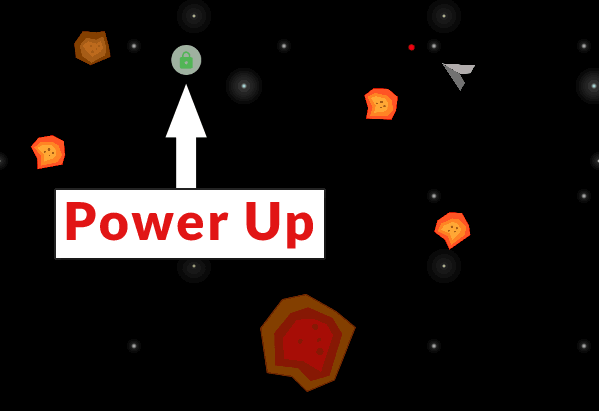 For example, if your site is secure, you’ll be awarded a shield power-up that can be obtained. Every level represents one reached performance metric. Every asteroid represents one loaded resource. The color an asteroid represents how much of the resource was used. An orange asteroid means less than 85% of the resource is used. A green asteroid means more than 85% of the resource is used. 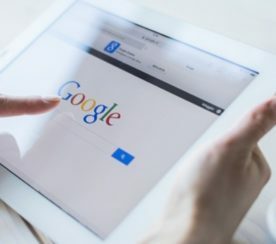 All you need to know to play the game is that you first enter your URL, Lighthouse audits your site then it loads the game based on your Lighthouse scores. Playing the game is a matter of using your arrow keys. The top key powers a small space ship. 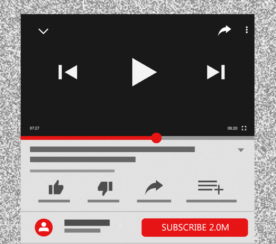 The left and right keys steer the spaceship. 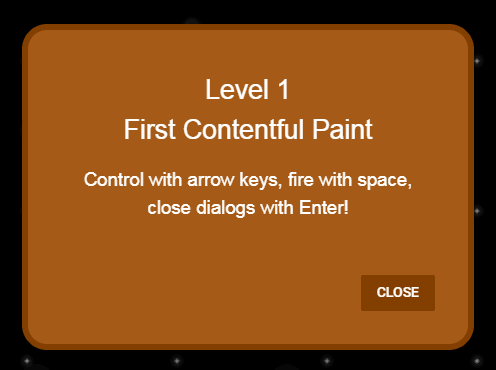 The space bar activates your blaster with which you blast the oncoming asteroids. This is the first screen of the Performance Game. 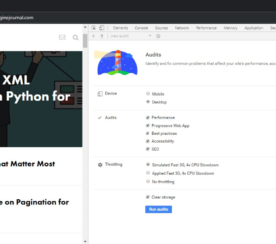 You enter your URL and wait while Google Lighthouse does a performance audit on your site. Once the audit is done the game can begin. Collision with an asteroid results in your spaceship exploding. 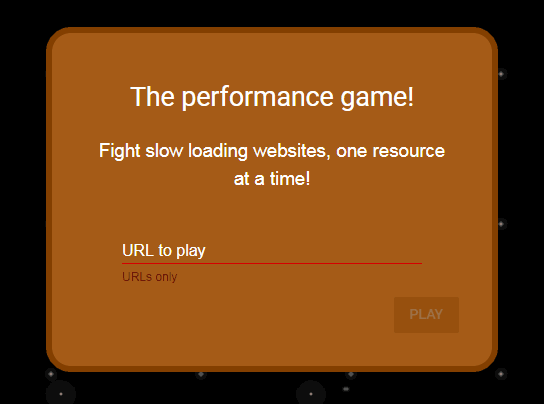 Play The Performance Game here.